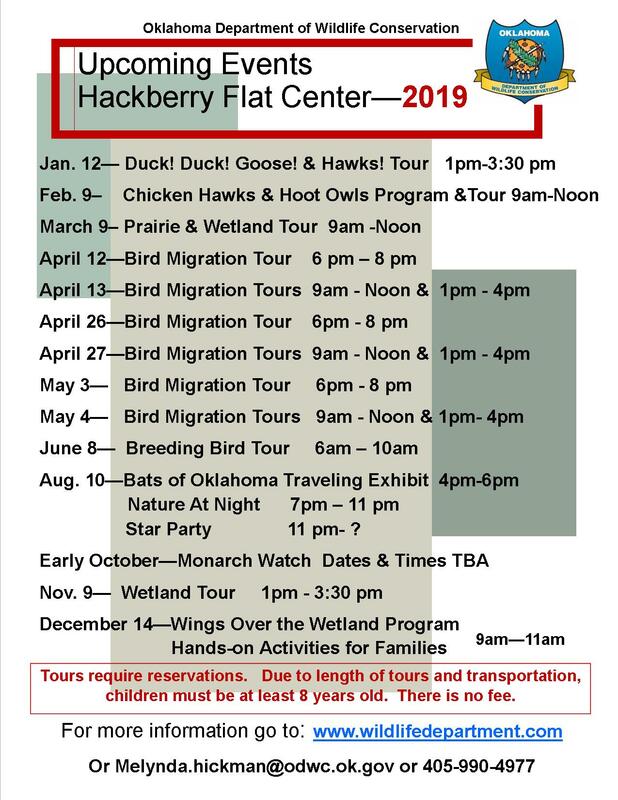 Hackberry Flat is a nationally recognized bird habitat managed by the OK Department of Wildlife Conservation. A birdwatchers and hunters paradise. A visitor’s center opened in 2008 and is now used as a classroom space and visitor information center. 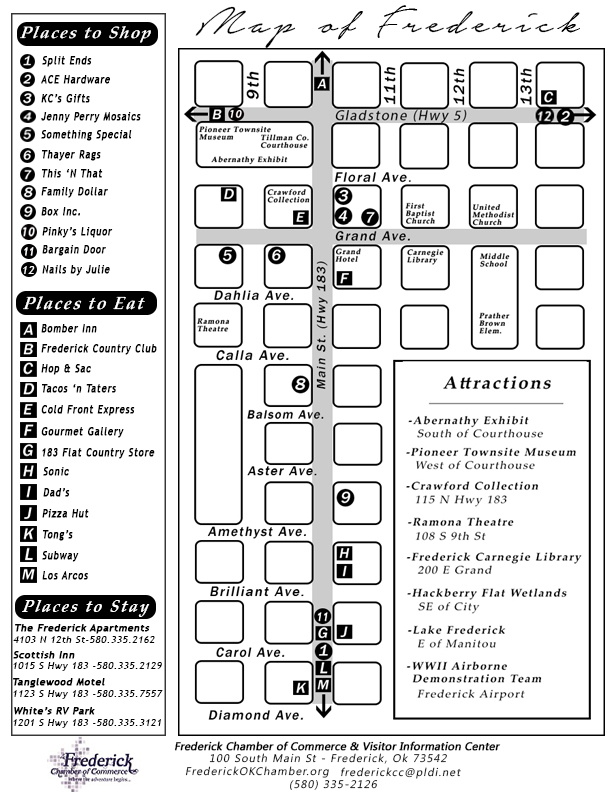 Over a hundred years ago the Hackberry area was considered a nuisance by local farmers. They claimed a heavy fog would be enough to swallow a tractor in that area, and the birds were so thick that the sky often looked cloudy. In the early 1900’s a massive ditch was constructed—some four miles long, 20 feet deep and 40 feet wide—by locals using hand shovels, mule teams and later a steam shovel. The next two generations of area residents maintained the area as farmland instead of the wetland it had been for so many years prior. They had some success in the fertile soil, but the area remained flood-prone so farming was difficult. In 1993 the Wildlife Department purchased the land and began restoration efforts. In 1995 the department formed what is now known as Hackberry Flat WMA. The goal is refuge and feeding ground for wildlife and recreation for Oklahomans. Lots of hard work and 4 years later the project was dedicated with the following figures. The pipeline was designed to help water supply in critically dry years such as this one. Around 2005, a large group of Frederick citizens gathered at the flats for a ground breaking ceremony to begin work on an educational center. The center opened in fall of 2008. 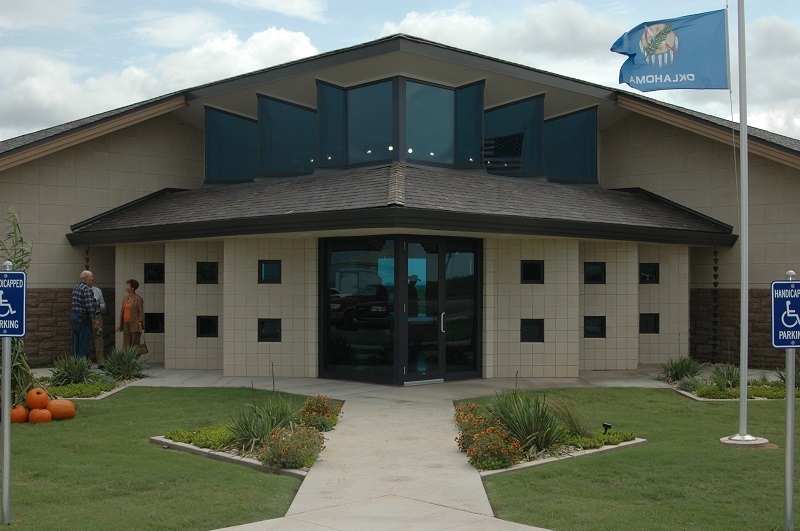 A beautifully and carefully designed building arose from the prairie and is now home to several biologists, classroom field trips and a plethora of educational activities. The outside architecture is beautiful, and the inside is even better. Stuffed fish, birds, mountain lions and whatever else you could think of line the walls with adventure and excitement. It has been said that the spirit of the Hackberry Flat Center is the hands-on version of the Crawford Collection, (located inside Frederick.) Frederick is fortunate to have both. We really are a town full of adventure! Melynda Hickman, the Wildlife Biologist along with Kelvin Schoonover, Wetlands Biologist and Tammi Schrick, Classroom Coordinator are all extremely hospitable. They are quick to show off a photo album full of wildlife species that have been found at the wetlands, as well as lots of cool classroom exhibits and a spectacular backyard view of the prairie. This article could go on and on, but we will stop here and encourage you to see it for yourself. If you would like more information you can go to wildlifedepartment.com or stop by the chamber office and pick up some brochures. Most of the information in this article was taken from a publication by the Oklahoma Department of Wildlife Conservation.